Imagine creating a handmade book filled with techniques, layers, and details that you will treasure forever. 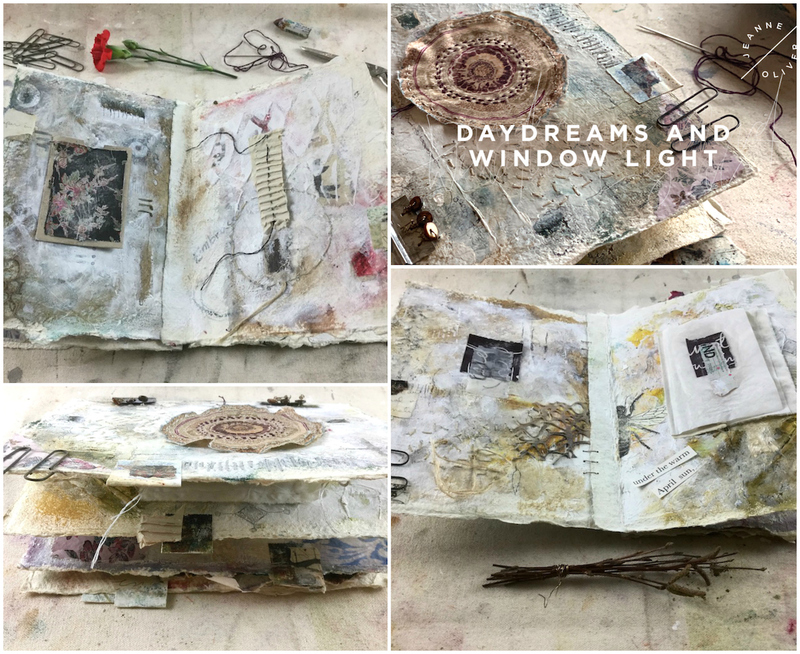 Roxanne Evans Stout is back on our creative network and she has created a course that will guide you step by step to create a gorgeous artistic book inspired by color and light. 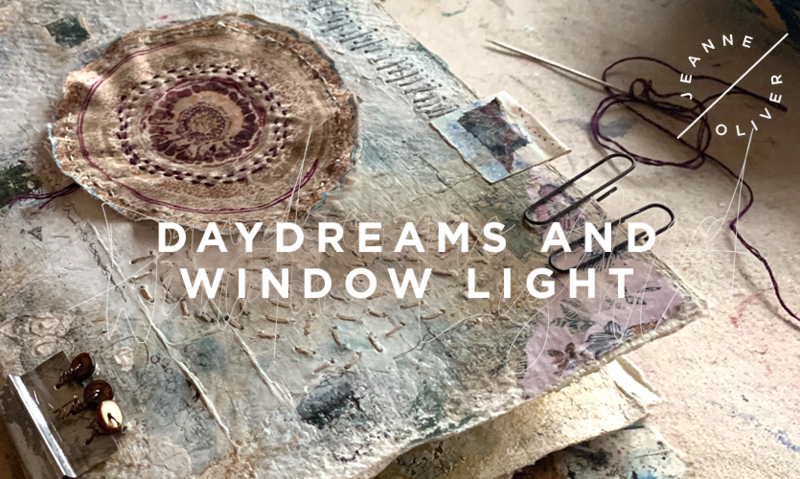 Daydreams and Window Light with Roxanne Evans Stout is going Live and Instant on Monday, April 8th at 6am MST. Registration is $52 and the course is 4+ Hours of Content. Come and read all about it. Open the windows for another magical workshop in mixed media and the book arts!Daydream in layers and colors inspired by the filtered lights that come in through the windows when the sun is low- the lights that makes moving shadows on the walls… or by the way the trees flicker and dance in the evening breeze revealing snatches of the sky.